Well, obviously I overestimated the amount of spare time I was going to have this summer. 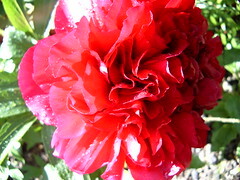 I did have time to garden, and to take photographs of my gardening. So over the next few days I'm going to try to post a few catch-up entries, to remind myself (and anyone who's reading this - Mum? Simone? Molly?) 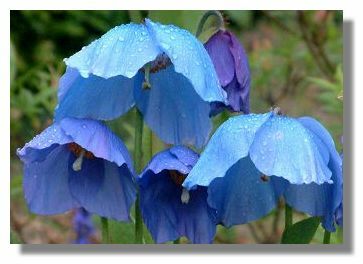 of what happened in the garden this summer. It was a steep learning curve, I'll tell you that. Nice photos! 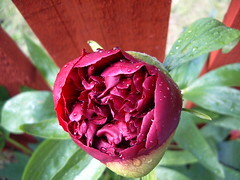 Lovely paeony! Glad to see you shaking the cobwebs off this blog. 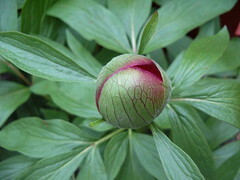 Beautiful peony. It's an awfully short time-lapse movie, though.